Food makes everything better, literally. Ever had those moments when everything in your life feels less-than-magical, but the moment some good food reaches your stomach you feel a whole lot better. Food can not only uplift your mood but, can also be extremely effective in pain management. Foods that cure pain are a safe alternative to over-the-counter painkillers. If you are trying to journey on to a healthier path of living, watching what you put in your body becomes essential. No, we’re not talking about exotic foods that can only be bought from fancy supermarkets. These superfoods have been in your kitchen all along! 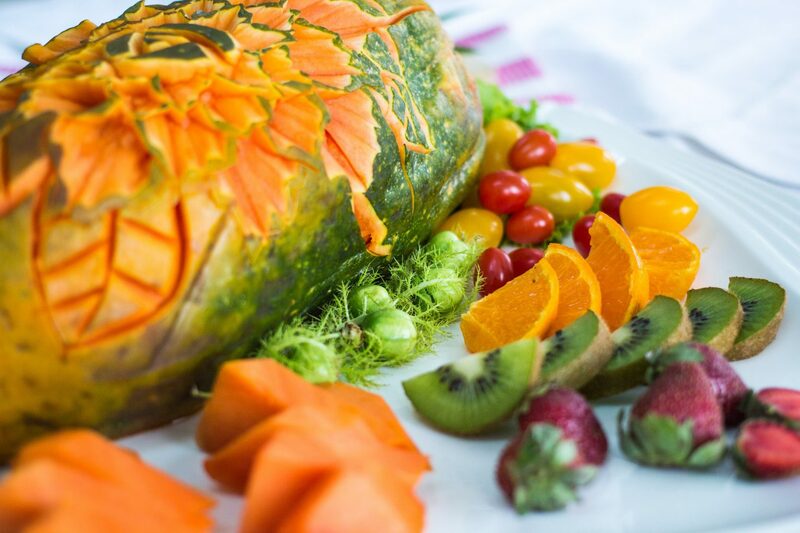 What better way to fight pain than with the help of the delicious papaya fruit? Incorporate it into your diet through salads, smoothies or just eat it raw. The orange skin has many anti-oxidants that are warriors against pain. The fruit contains ‘papain’ which is so beneficial in fighting pain in the body, especially, back pain. 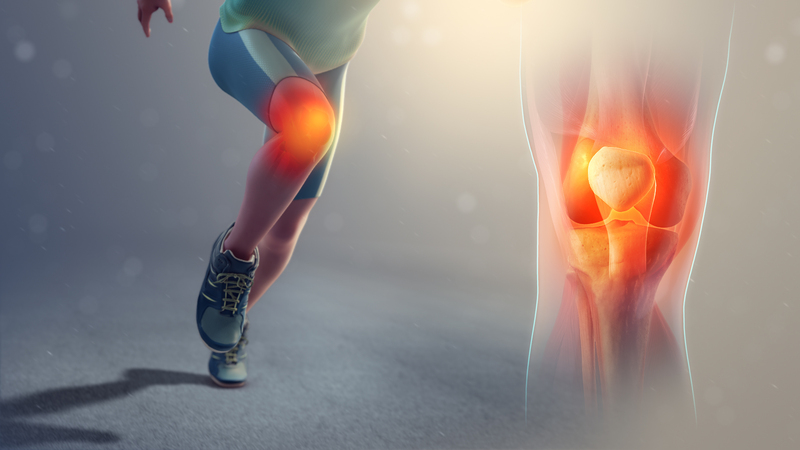 Are you are an osteoarthritis patient looking for a healthier alternative to fighting the pain? Look no further, pineapples are the fruit for you. 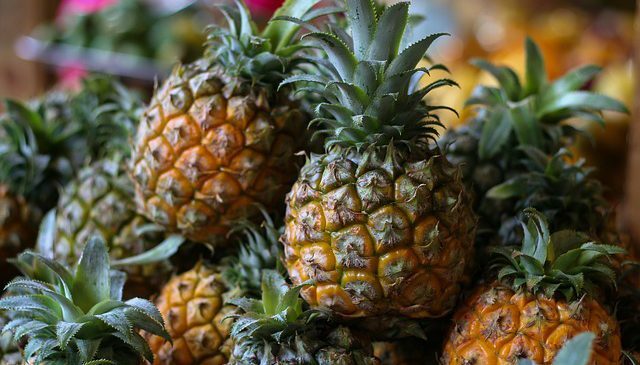 Even though the scientific evidence in favour of the fruit’s pain fighting abilities is limited, many experts swear by its anti- inflammatory and anti-swelling properties, thanks to the presence of an enzyme called bromelain in the fruit. 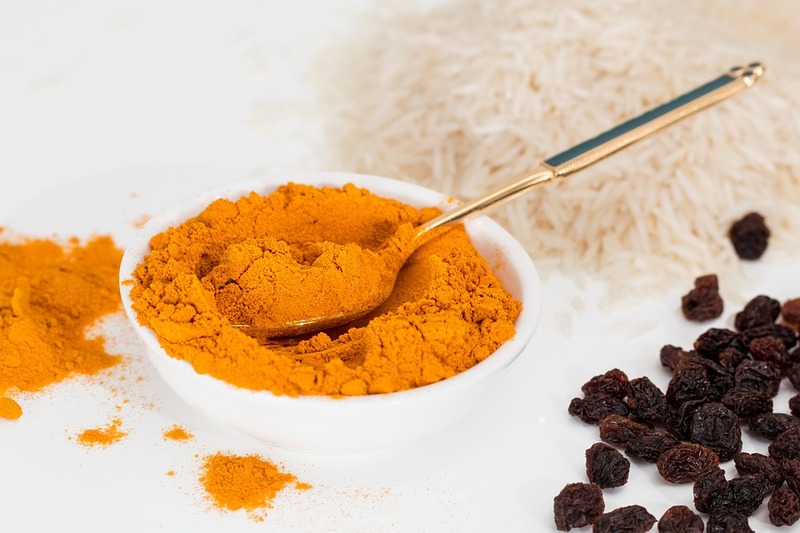 Turmeric contains an enzyme called curcumin which is popular for its anti-inflammatory properties, cancer-fighting properties. 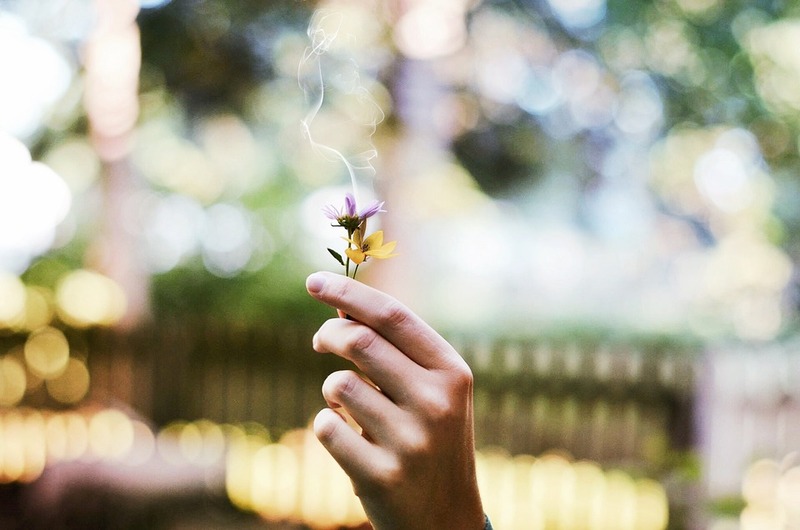 It is also known to repair damaged DNA and make carcinogens disappear. It has especially been successful in reducing skin inflammation caused by diseases such as psoriasis. 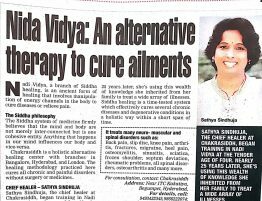 It’s an effective home remedy for pain associated with menstruation. Just add it to some almond or soy milk and drink it at night or use it as a spice with any dish you cook. Too many cups of coffee won’t do you any good as you run the risk of developing a caffeine addiction. But coffee even in the smallest of doses can help you feel lesser pain and fatigue. It contains antioxidants that help reduce morning puffiness and stiffness. Discuss with your doctor how much coffee will be safe for you to consume. 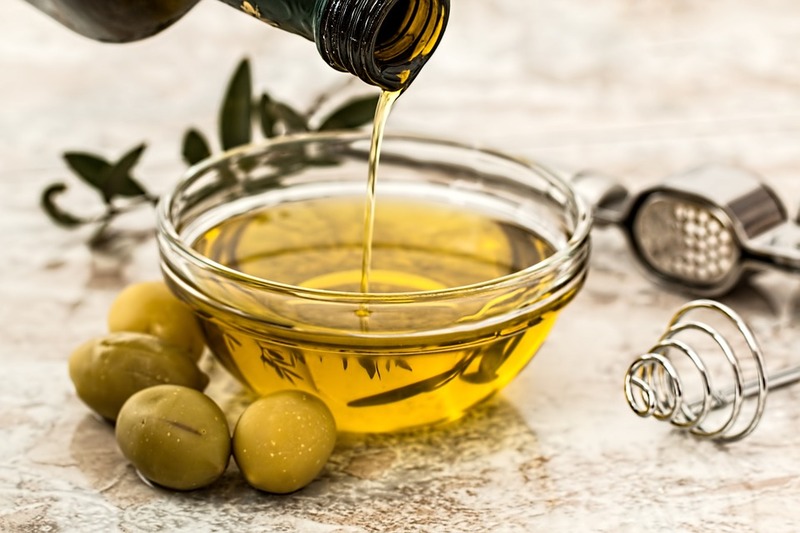 Olive oil has compounds like ibuprofen, which is known for its pain reducing properties. People who constantly use olive oil instead of other alternatives like sunflower tend to be less prone to degenerative diseases. So if you have chances of developing joint diseases, olive oil will be a great step towards natural pain management for you. Ginger adds a nice flavour and is used in everything from savoury dishes to desserts. It fights inflammation and is effective in reducing joint pain. For years it has been used to cure headaches. Add a little ginger to your morning tea and notice the change in your pain symptoms. 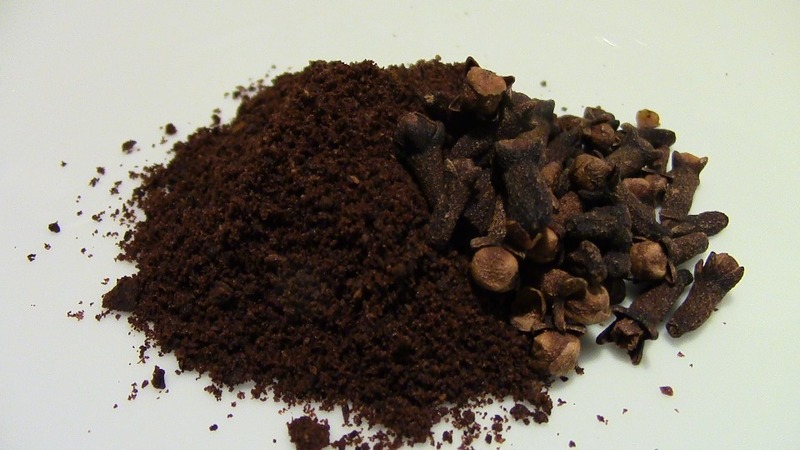 Cloves contain eugenol, a chemical known for its anti-inflammatory properties. Cloves have also been found to be extremely high in anti-oxidant levels. Combine both these properties and what more reason could you need to start eating cloves for pain relief. It has even helped reduce the risk of heart and bones diseases like arthritis. Cloves can be added to your daily dishes, giving them a distinct flavour. Cloves are also a great home remedy for a toothache. Garlic is ranked high in anti-inflammatory properties due to the presence of selenium. It provides pain relief from arthritis and other diseases, even relieving many patients of the discomfort caused by psoriasis sores. Garlic has blood thinning properties so do not use it if you suffer from heart-related health complications like low blood pressure. You can use garlic in almost any recipe and you won’t be disappointed with that extra burst of flavour. Oranges were named one of the most popular fruits in the entire world, and for good reason too. If you need more reason than its incredibly juicy, citrusy taste to add it to your shopping list, here you go – oranges contain vitamin C which helps in fighting infections. It’s also rich in an antioxidant called beta-cryptoxanthin which has anti-inflammatory properties. So maybe the next time you’re suffering from any pain, you should try the superfoods in your kitchen before heading out to the pharmacy. How to Improve Your Posture without Drugs or Surgery – No More Hunching, Slouching or Slumping! Hey, no more slouching for you! At least not after you finish reading this blog….